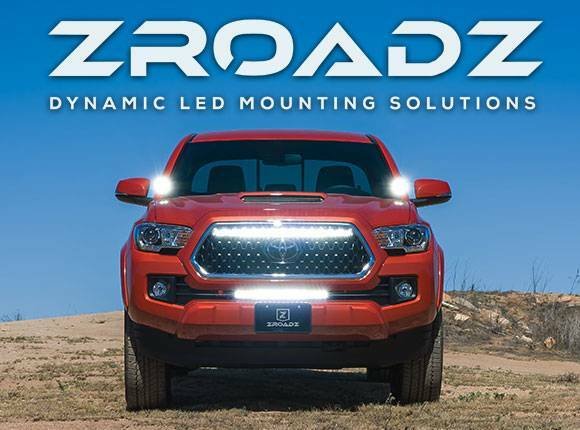 A polished triple chrome plating, or a deep black semi-gloss powder coated finish, with an optional contrasting trim blade extending across the grille profile, further accentuates the vehicles commanding front profile. 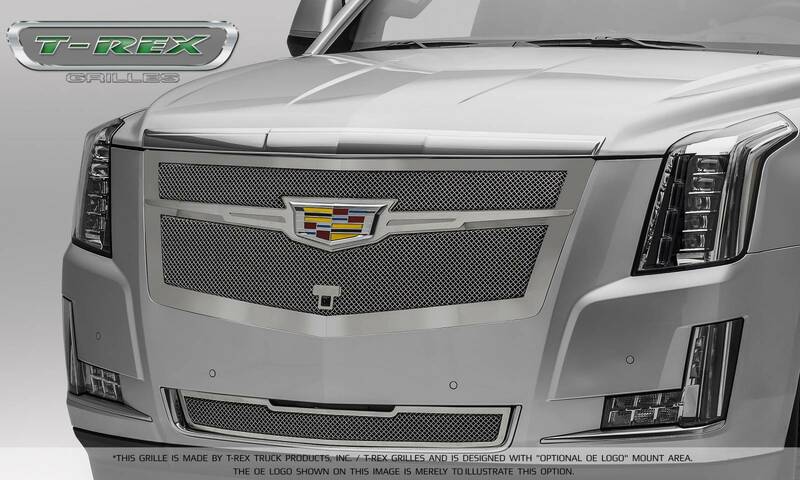 This features allows you to customize from low-key-bold, all the way up to wide-eye-flossing & flashy. 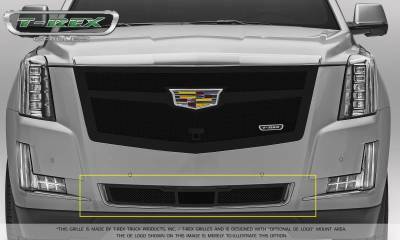 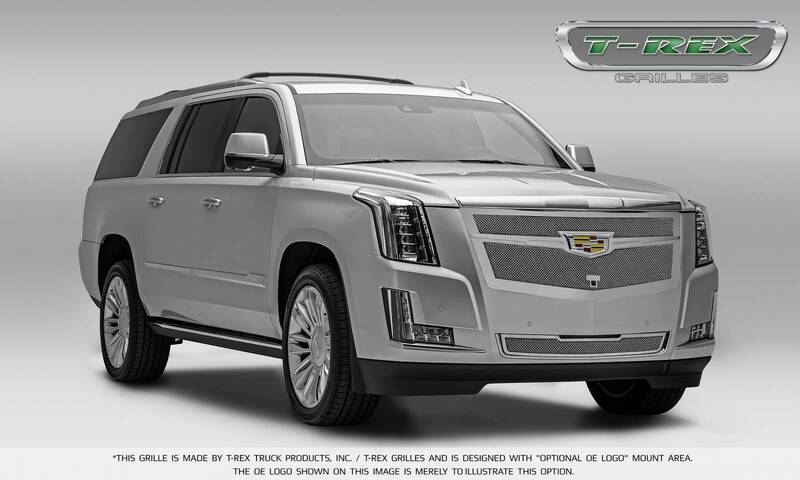 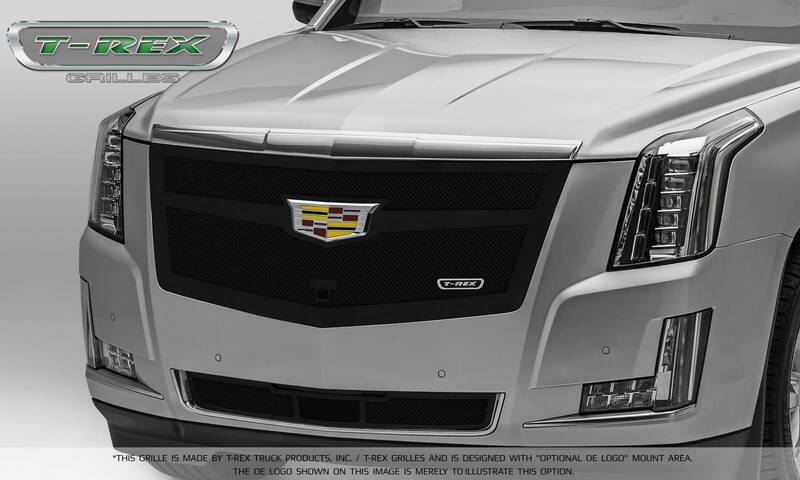 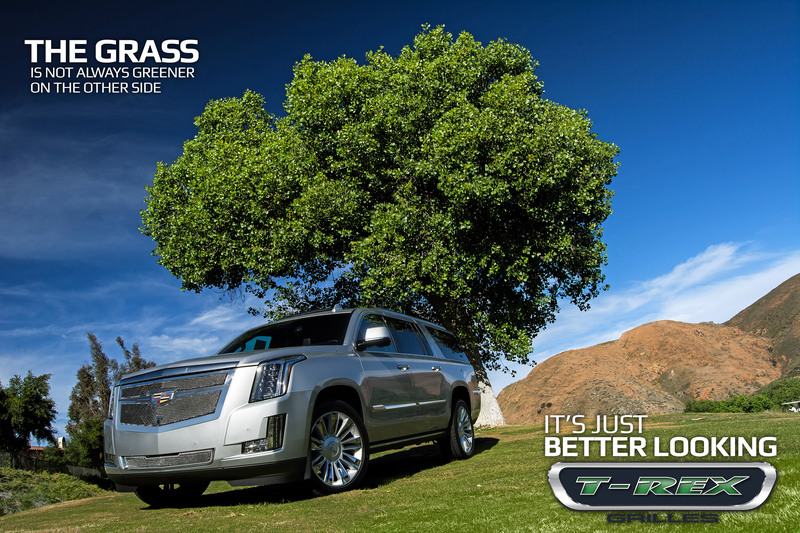 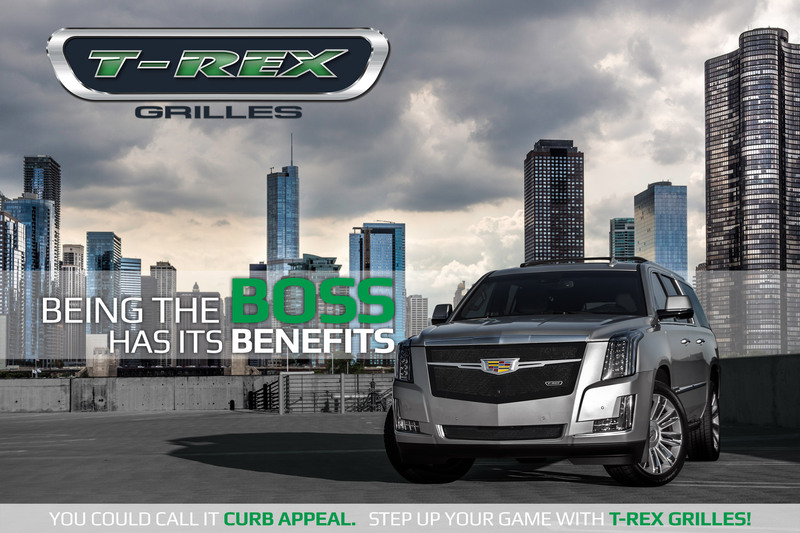 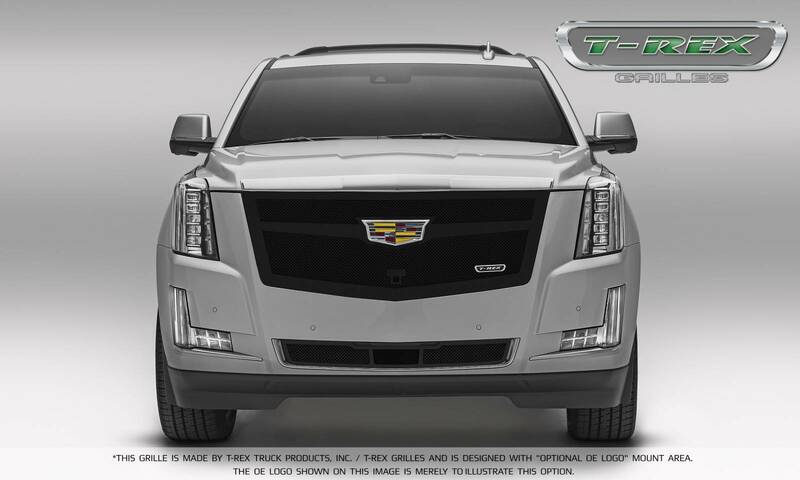 Click here to see more of the T-Rex 2015 / 2015i - 2016 Cadillac Escalade Grille Collection. 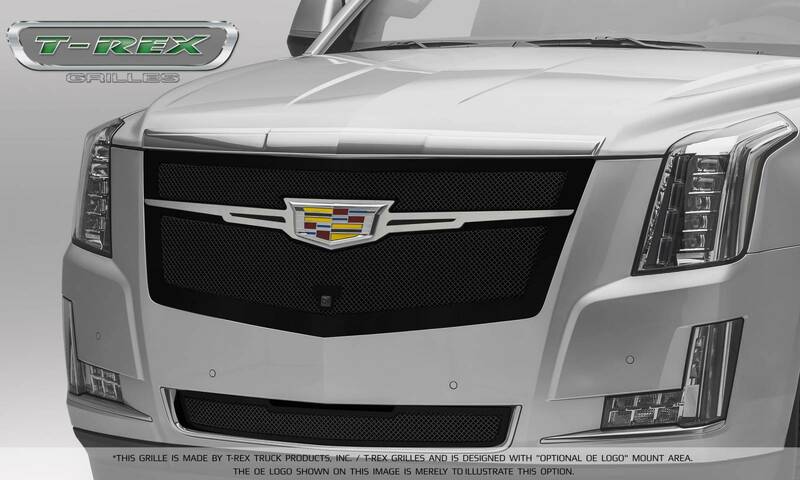 Upper Class Series: Four different designs of framed woven wire mesh grilles offered for this great new truck model. 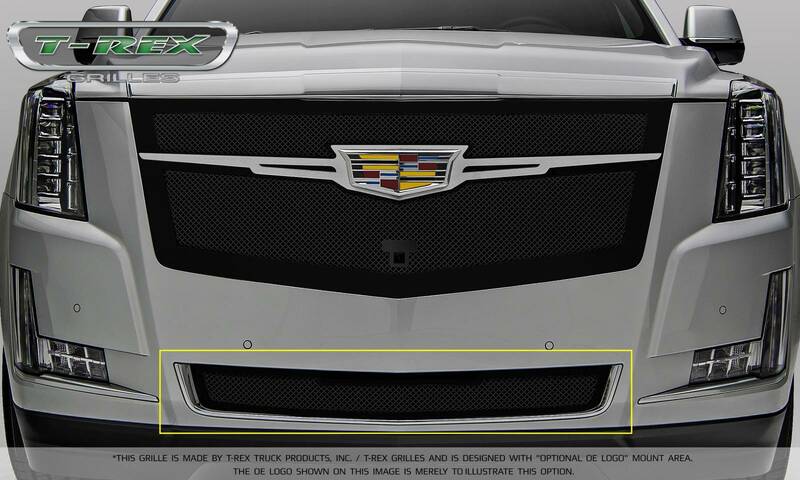 One of the highlighting features us that these grilles retain or accommodates the factory bow tie badging emblem with one extra step during install. 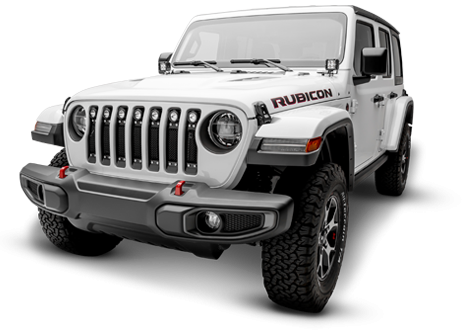 Featuring a big mouth opening, you can highlight and distinguish your ride with this eye-catching grille upgrade containing a lot of metal. 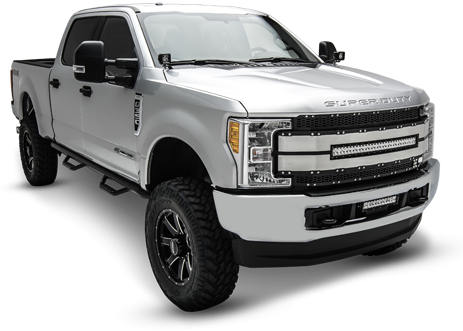 Like all T-Rex products, these grilles are crafted by our skilled design technicians and will appeal to nearly every customizers taste. 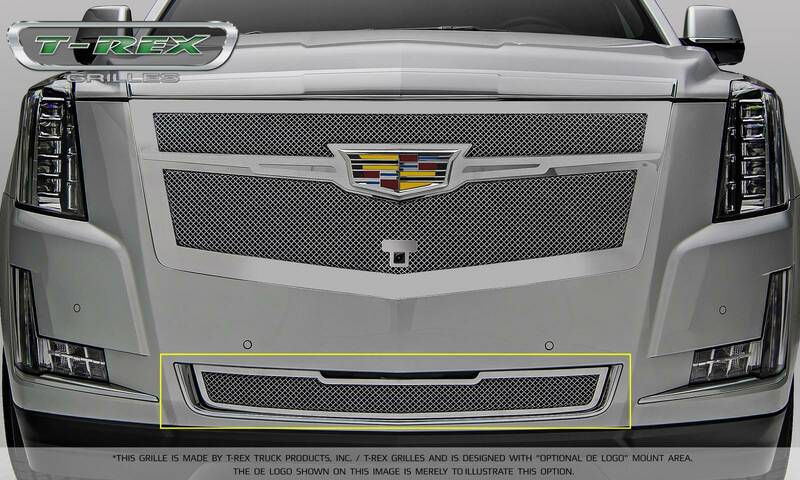 Each grille can be installed in under an hour using common hand tools. 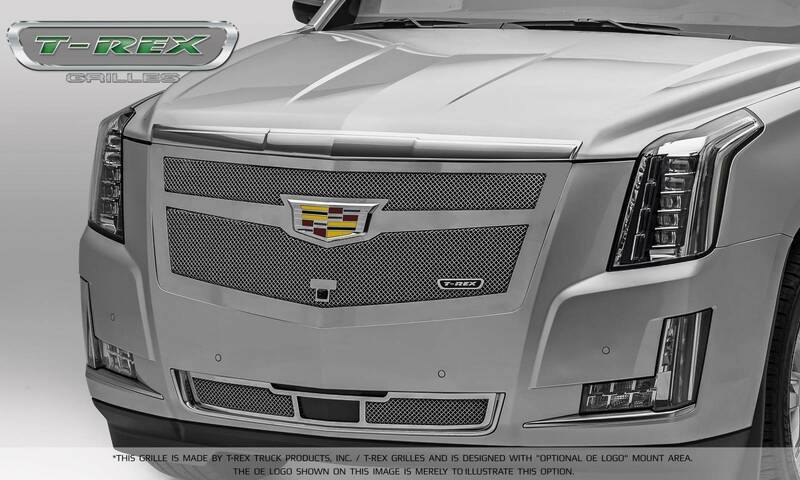 These new Cadillac Escalade T-Rex Grilles options will become an instant classic, featuring a perfectly proportioned and well-designed enhancement to the styling of this iconic vehicle. 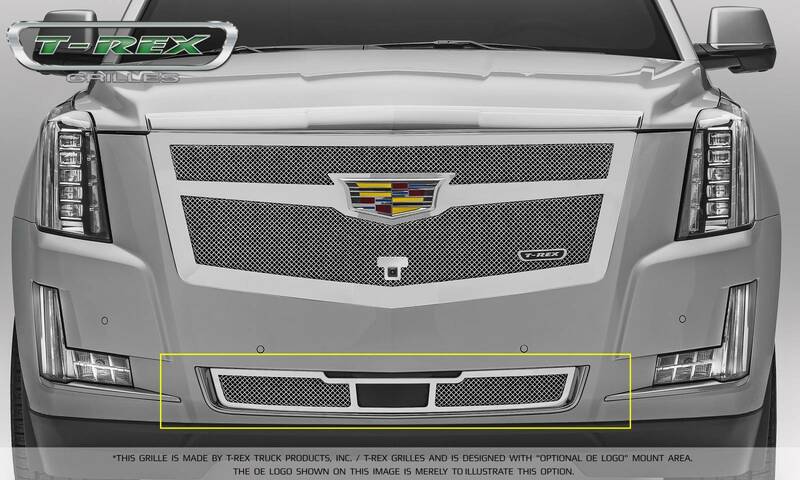 Replacing your factory grille with the T-Rex styled grille will make your truck show your personal taste and style.